Around this time last year, the Rubaru Mister India pageant elected one of the most handsome Mister India titleholders of all time. The pageant that is often referred to as ‘the goldmine of handsome faces’ in India produced one of the most scintillating and shimmering jewels with very captivating and dazzling glare and aura. He is a perfect gentleman and a source of inspiration to many individuals. With his extremely charming face and magnetic persona he has already captured several hearts and continues to do so. He has the face that can perfectly define the term ‘handsome’ and his Greek-God like physique is totally impossible to ignore. 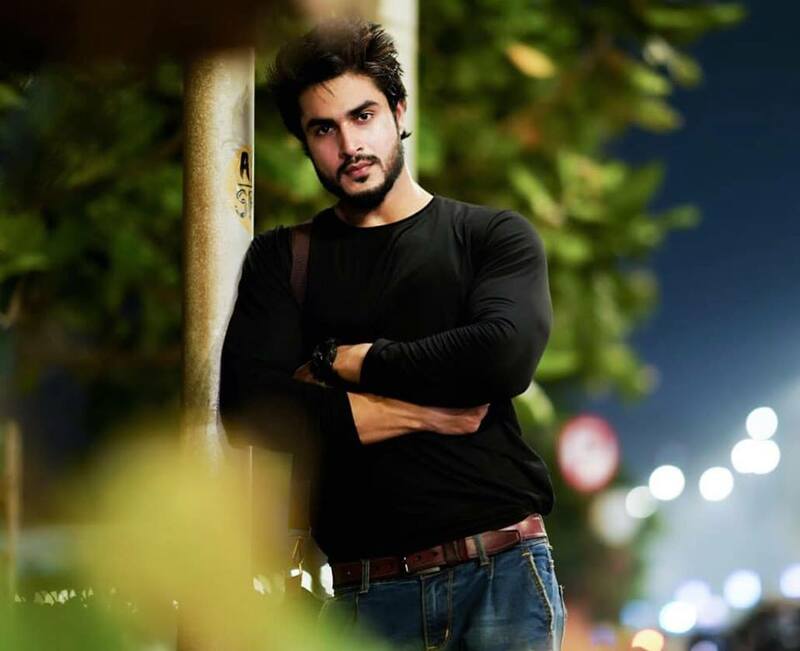 He is Zulfi Shaikh, Rubaru Mister India 2018 from Dhubri, Assam. 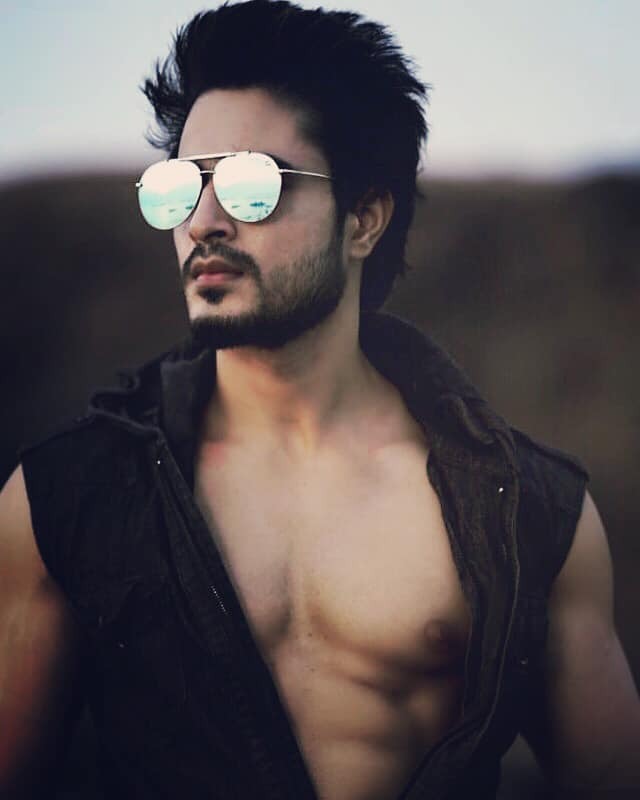 After winning the fifteenth edition of the prestigious Rubaru Mister India pageant, Zulfi became an instant sensation. He got attention for his very beautiful and mesmerizing eyes, extremely endearing and attractive face and his very tall and perfectly well-built physique. If someone looks at that face, he / she might never forget it and his very pleasant and humble personality adds more radiance to his already never ending list of attributes. 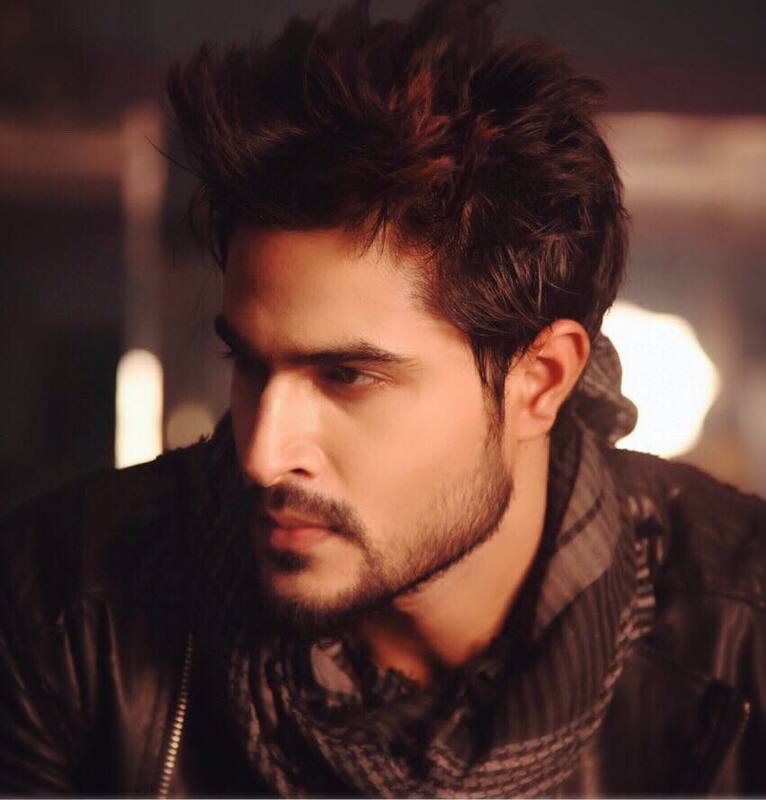 Misterology here presents 10 of the hottest photos this extremely good-looking Indian gentleman. Picture source and credits: Zulfi Shaikh official social media account, AM Irfann, Flash Mee, Gautam Faldu, Kamal Dey and Hasib Shaikh. 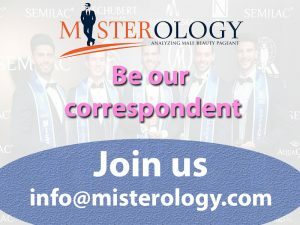 Next article Mister India 2019, the search begins! Who will be the nation’s 16th Mister India?